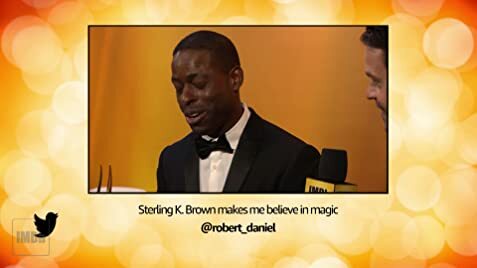 How much of Sterling K. Brown's work have you seen? : Plays in "The Resistible Rise of Arturo Ui" play by Bertolt Brecht (Michael Schimmel Center for the Arts, Pace University, New York City, New York, USA). [on the standing ovation he received on being awarded an Emmy for "The People vs O.J. 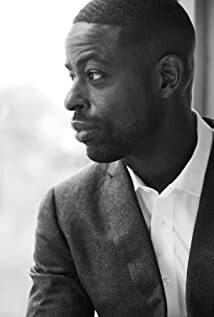 Simpson : American Crime Story"] It feels like a strange thing to say, but you try to reap what you sow, and I try to put good vibes out into the world - and I thought they all came flooding back to me at that one time.